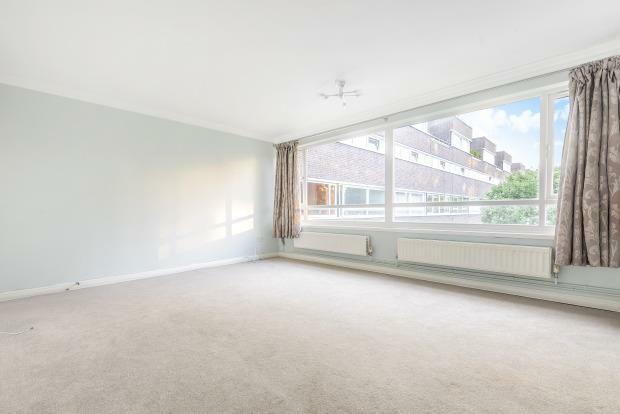 2 Bedroom To Rent in Bromley for £1,200 per Calendar Month. Well presented two double bedroom apartment located in just moments from Bromley South Station. The property consists of two double bedrooms, master with walk in wardrobe, good size lounge, Seperate kitchen with all white goods and ample storage. Family bathroom with a three piece bathroom suite. The apartment has plenty of storage, white goods provided, study area, phone entry system and perfect location for city professionals. Please call quick to avoid disappointment. Bromley is a large suburban district of south east London, England, and the administrative headquarters of the London Borough of Bromley. It was historically a market town, and prior to 1965 was in the county of Kent and formed the administrative centre of the Municipal Borough of Bromley. Its location on a coaching route and the opening of a railway station in 1858 were key to its development and the economic history of Bromley is underpinned by a shift from an agrarian village to commercial and retail hub. As part of the suburban growth of London in the 20th century, Bromley significantly increased in population and has formed part of Greater London since 1965. It has developed into one of a handful of regionally significant commercial and retail districts outside central London. It is located 9.3 miles (15 km) south east of Charing Cross and is one of the major metropolitan centres identified in the London Plan.